I found your service to be very good, the site gave clear information about what the order included and with offers to include other things as well if I wanted. The whole process was really easy. 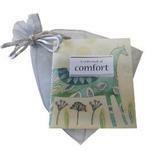 I also liked that there were no hidden costs at the checkout!! 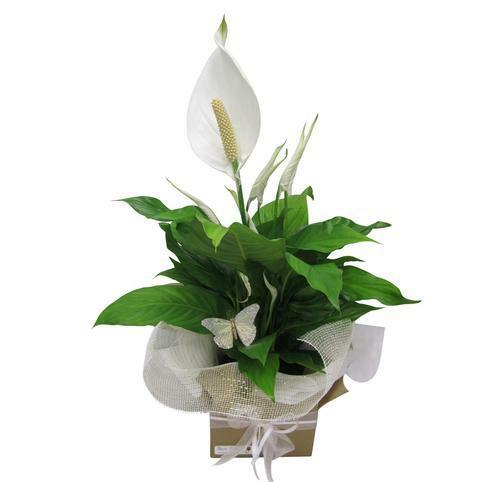 A lush and fresh Peace Lily plant (Spathiphyllum) beautifully gift-wrapped and complete with a keepsake Butterfly. 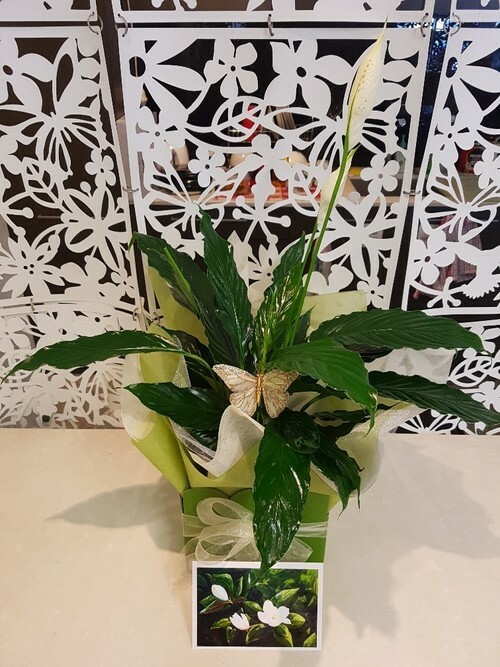 Perfect for cleaning the air and easy to look after, these are a popular houseplant all around the world. Please note: The size of the flowers does vary to what variety is available from the growers and the season - what time of the year it is. Medium indirect sunlight. 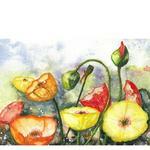 Leaves will droop if insufficient water - but these plants revive quickly. Water once a week and spritz leaves with water in high summer. Flowers with lovely white bracts. Feed less in winter - green flowers mean too much fertiliser used. Delicious Chocolate Bar from the famous Bennetts chocolatiers in Mangawhai. Weight 60 grams.